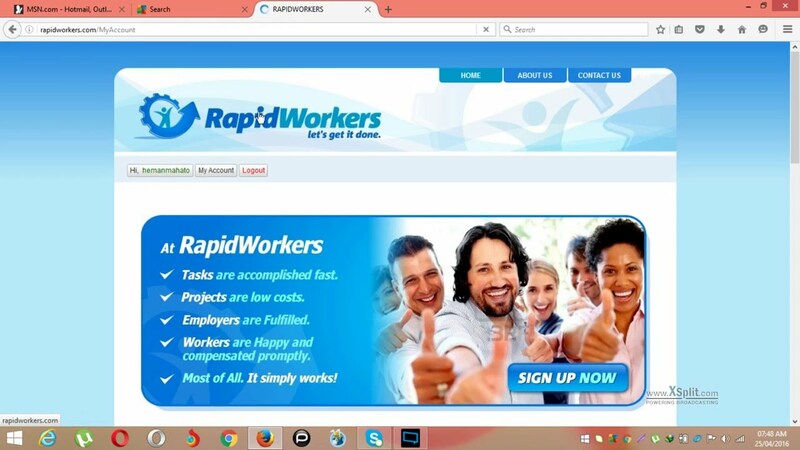 Rapidworkers is a crowd source service that claims to have over 100,000 workers online. Its main services are delivered to help small business and professionals undertake low cost projects and marketing campaigns to improve their sales, to build backlinks to business sites and get better ranking in the internet. The company is owned by Unikscripts, Inc. and has been operating for business since 2009. By becoming its member you can get access to different online jobs, work on the available tasks and get paid. While it sounds easy to earn from Rapidworkers there are some catch that you should be aware of. As a crowd source platform you can find a lot of online jobs to work on such as liking YouTube videos, completing online surveys, following accounts on Twitter, writing product reviews as among many others. You get paid per task and the pay will range between $0.02 and $2 depending on the length and difficulty of a job. Joining Rapidworkers is easy and free. Once you become a member you can access different online tasks and you should provide proof of completion to get paid. The pay for each task is actually not attractive as they are usually in pennies. 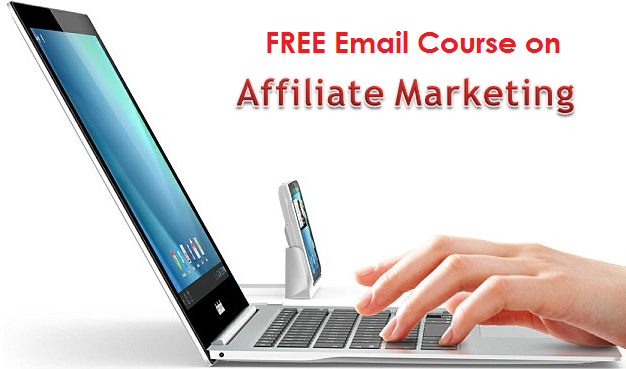 The tasks are mostly from affiliate marketers asking you to sign up or take action such as liking and subscribing for their apps or website. The pay for installing an app and then using it for at least 10 minutes and clicking 3 ads will earn you $0.12. 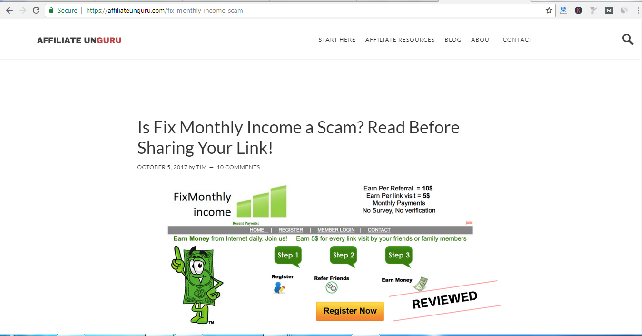 You will earn the same amount for signing up to a link and verifying your account and then setting up your profile by adding your phone number and other information to build your profile. Tasks like visiting a website and providing information on the given fields and then confirming it to your inbox will pay you $0.10. Upon the completion of a job you will submit proof of completion to the employer who in turn will assess your output and decides whether your job is satisfactorily done or not. Rapidworkers requires its workers to maintain a success rate of 60% and higher otherwise it will ban your account from its site. Payment is made through Paypal only. Rapidworkers provides different online jobs for you to work on. 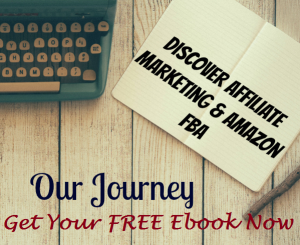 Joining is also free so you do not need to make any investment just to find a job. Rapidworkers also provide a complaint form that gives its workers the opportunity to report abusive employers. The major downside about Rapidworkers is the pay for each task is so low. The employers offer low cost budget projects so you cannot expect an income that you can really rely on for a living. While it will take you a long time and more projects to work on in order to reach the minimum withdrawal threshold of $8 the site also charges a withdrawal fee of 6%. This can be an additional burden on your part to pay an additional cost for withdrawing your earnings. Employers sometimes abuse their ability to rate workers in order to get tasks done for free by rating them low. However, it is good news that Rapidworkers closely monitors employers who abuse its system and terminate their accounts. There are also dangers in completing tasks such as downloading unknown files which might contain virus that can compromise your personal information and computer security. There are also employers who want you to post fake ratings and reviews on Amazon. Somehow you would feel bad about misleading consumers with your fake reviews and ratings and only at a cost of a penny. 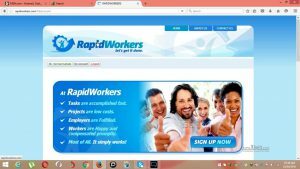 So if you ask is Rapidworkers a scam? The answer is clear that it is a legitimate crowd sourcing site. It has been around for at least ten years and still operating for business. While it does give online jobs that let you earn, the pay is not much considering the tasks pay pennies only. Some tasks are also doubtful and probably not safe. It is highly recommended to observe prudence when using the site and be more selective on the jobs you choose to work on. It is also best not to consider Rapidworkers as a main income source since what you earn is not reliable.